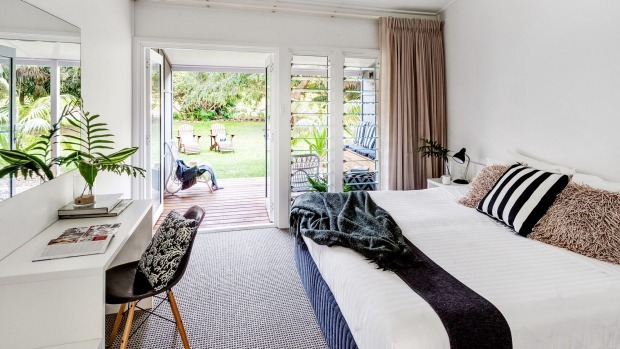 One of the refurbished rooms at Pinetrees Lodge, Lord Howe Island. 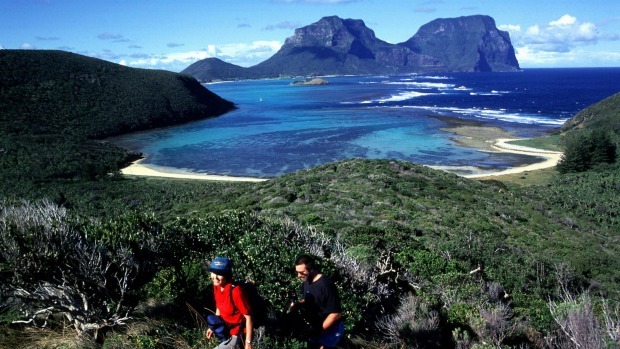 Walk it off: Lord Howe Island is laced with well-marked hiking trails that range in difficulty from easy coastal strolls to the 14-kilometre, eight-hour guided trek up Mount Gower. 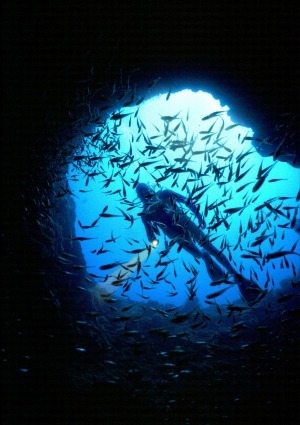 Seismic testing is a significant issue for marine life. 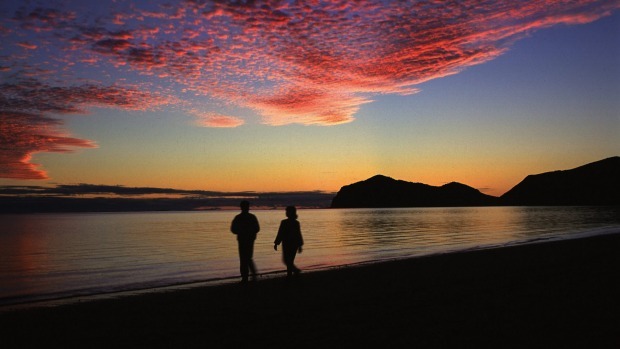 Sunset at North Bay with views of Mount Gower and Mount Lidgbird. Breathtaking vistas: Rising above lush rainforest and the lagoon, the two mountains are a majestic sight. 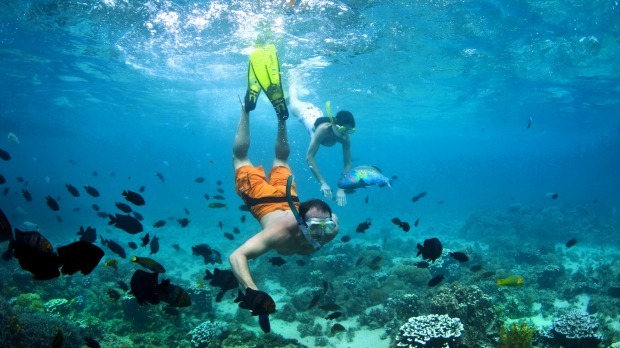 Underwater world: Snorkeling at North Bay, Lord Howe Island. 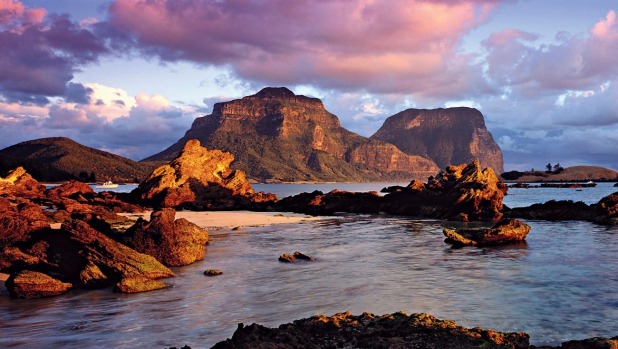 Lord Howe Island: There is nowhere else quite like this wildlife haven. 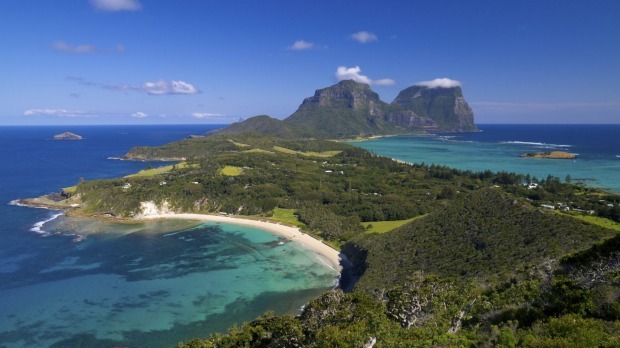 A short flight from Sydney, Lord Howe Island is a perfect remote island escape for mums. 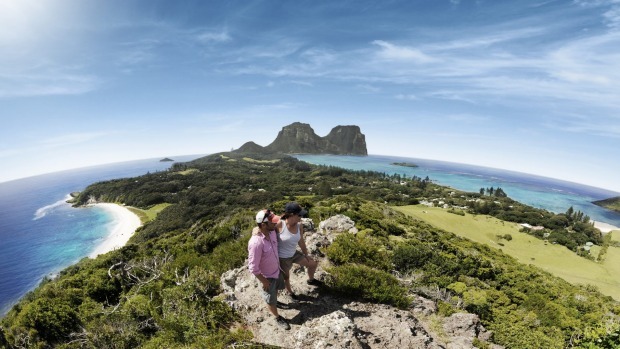 Scenic views: Take a walk around North Head, Lord Howe Island. The view from Malabar Hill with Mount Gower and Mount Lidgbird in the background. 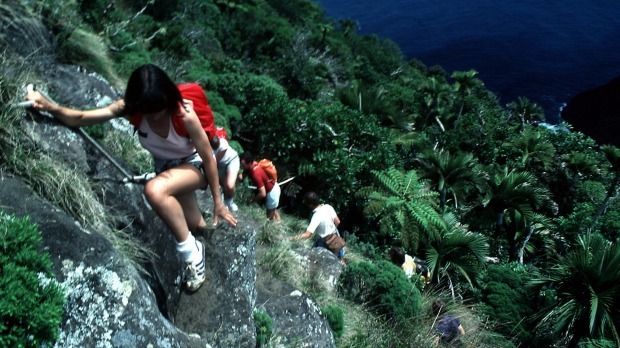 Steep descent: Climbing Mount Gower onLord Howe Island. 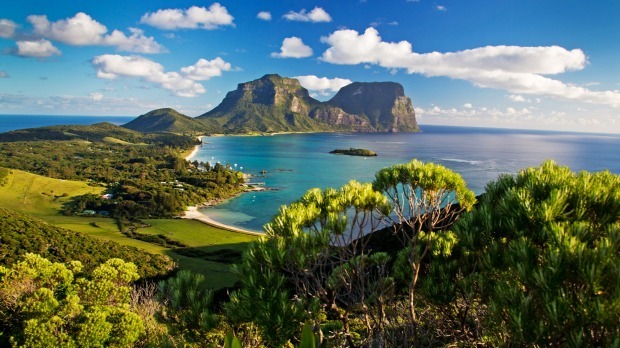 Just under two hours from Sydney: Lord Howe Island. 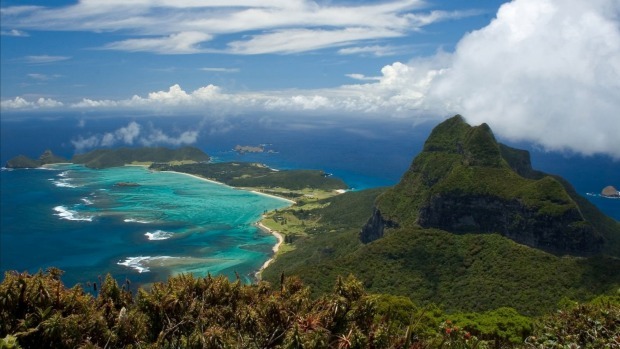 High vantage point: Mount Gower on Lord Howe Island. 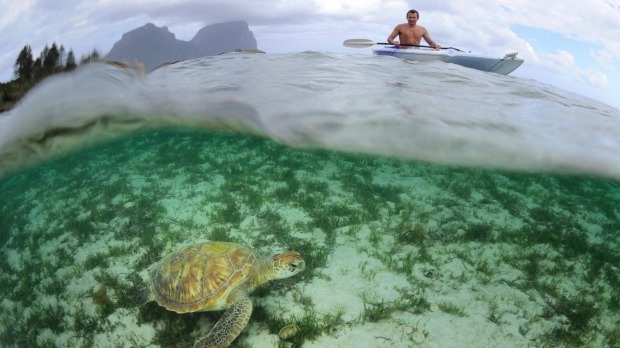 Lord Howe Island: There is nowhere else quite like this wildlife haven laced with trails. Sunset over the lagoon on Lord Howe Island. 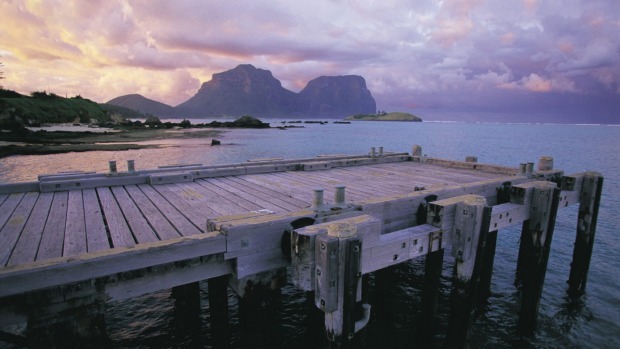 Tranquil beauty: View of the jetty with Mount Gower and Mount Lidgbird in the distance. 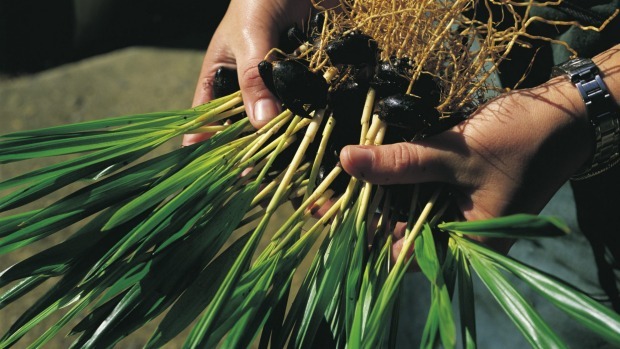 Kentia palm saplings on Lord Howe Island. White sand and clear-blue waters makes for an idyllic island holiday. 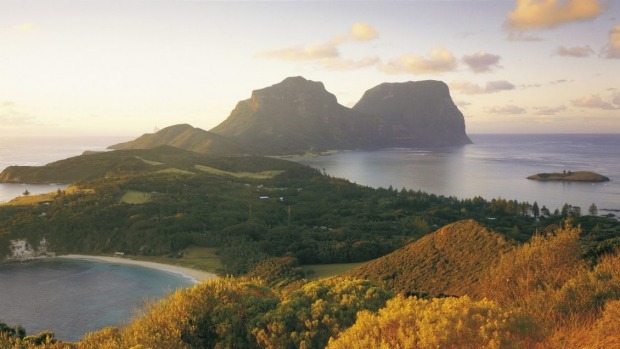 Pinetrees, Lord Howe's oldest and largest lodge, nestles in a grove of towering Norfolk pines on the sheltered western side of the island Sir David Attenborough once declared to be "so extraordinary it is almost unbelievable" for its unspoilt natural beauty. 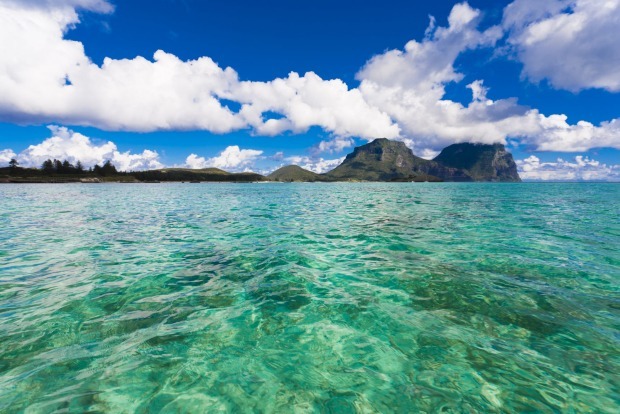 Across the road is the Boatshed – where guests gather every evening for sunset drinks and views of Lord Howe's twin peaks, Gower and Lidgbird – and the island's turquoise lagoon, which doubles as Pinetrees' (six-kilometre-long) swimming pool. Pinetrees has just completed stage one of a once-in-a-generation renovation. Thirteen of the 32 rooms, as well as the main "house" (the original guesthouse in the 1870s, now the indoor-outdoor restaurant, bar, lounge and a new pool room), have had a complete makeover; 17 other rooms have new carpet, curtains, beds and artworks, and freshly painted white walls, and will get their new bathrooms, louvre windows, french doors and blackbutt timber decks and boardwalks this winter. The two-, three- and four-bedroom family cottages will be renovated last, in August 2016. 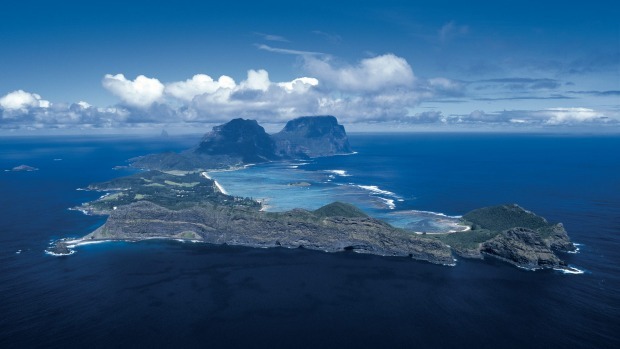 Australia's 19 World Heritage wonders: What makes them so special? The look in my renovated room is clean, simple and chic: white walls and bed linen offset by leaf and coral-print cushions and splashes of aquamarine (on some cushions and the striped beach towels), a white Eames chair and desk, and white bathrobes. The fawn marble bathroom has Natural Earth toiletries made with New Zealand Manuka honey, and a hairdryer. There's a small fridge, a kettle with tea bags and instant coffee (or make yourself a Nespresso at the restaurant) and a glass jug to fill with rainwater from an outside tap (bore water is used in the bathrooms). 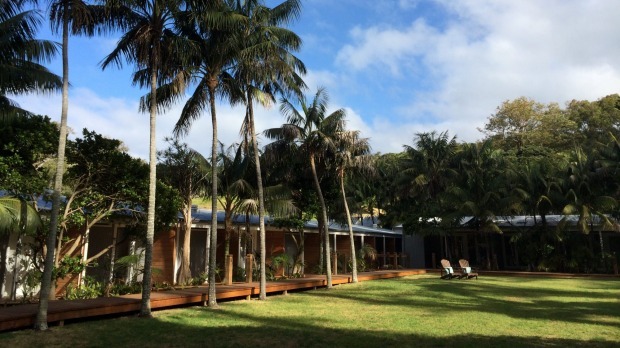 In keeping with Pinetrees' eco-ethic, there are louvre windows and ceiling fans instead of airconditioning; and there are no room keys, because Lord Howe is crime-free. Pinetrees is not a "pillow menu" sort of place, but the new beds (and pillows) are so sublimely comfortable, you'll probably have the best sleep of your life, every night. It is, however, unplugged: there's no Wi-Fi, mobile reception or television, not even in the lounge, but there are magazines and books, and newspapers delivered daily by Qantas (weather permitting). 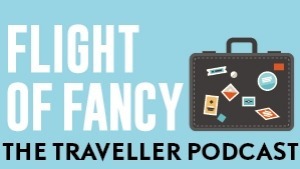 Avoid eating for a week before you visit; four gourmet meals a day (including an informal, and popular, afternoon tea) are included in the tariff and guests often report leaving the island "fitter, but fatter". Breakfast is a buffet plus cooked options such as bacon-and-egg burritos or chocolate pancakes. For lunch, the lodge will pack you a picnic or deliver a barbecue hamper (almost) anywhere on the island, so you can walk or ride a bike there; you can also have a buffet lunch at the lodge. Then there's the four-course dinner featuring local fish such as kingfish and hapuka, fine Australian wines and desserts. Riesling-poached pears with candied walnuts and rosewater, anyone? 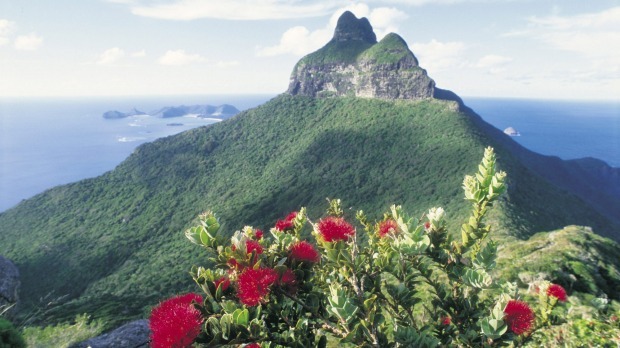 Lord Howe was World Heritage listed in 1982 and is heaven for nature-lovers. 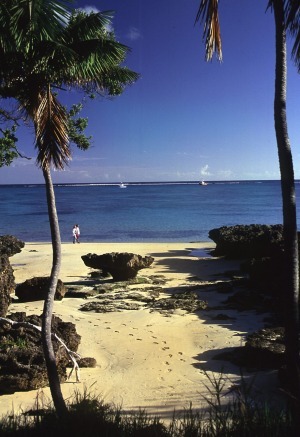 Activities include self-guided and guided walks (the most challenging is the all-day climb up Mount Gower, the island's highest peak, at 875 metres), leisurely bike rides (rental bikes cost $8 a day), swimming and snorkelling at one of the 11 beaches, hand-feeding giant trevally and silver drummer at Ned's Beach, sea kayaking, stand-up paddleboarding, birdwatching, diving, fishing and cruising around the island or out to the surreal rock pinnacle of Ball's Pyramid, 23 kilometres away. The writer was a guest of Pinetrees Lodge.